meet the let’s tacobout it team! 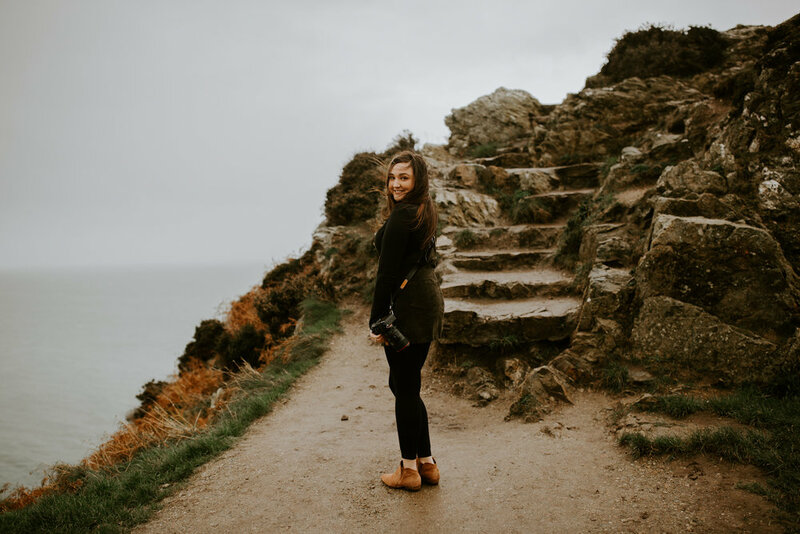 Hayley and Christan are both photographers with a passion for helping others learn about the industry! Hayley was voted Best of the Best for Photography in Cleveland, TN for 2018 and Christan was voted Best of the Best for Photography in Chattanooga, TN for 2018. We love tacos, animals, and sharing our knowledge about photography and helping others achieve the photography goals they’ve always dreamed of! Christan & I met on instagram and we instantly had photographers chemistry. I asked her out on a friend date to the Gardner’s Market in Cleveland and that was the first time we met and we hit it off instantly. I woo’d Christan in by inviting her over and cooking her some southern meals and from that, the rest of our friendship is history. 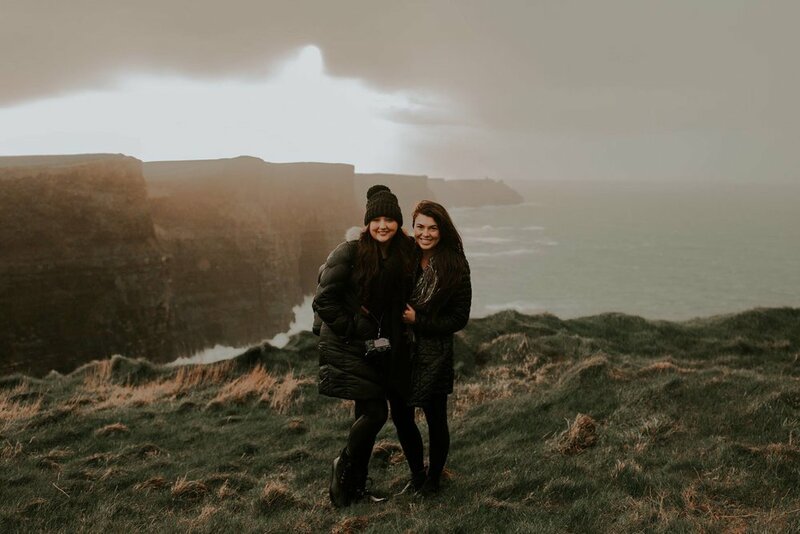 We have been to Ireland together (where I photographed her proposal), we have traveled to NYC together, and next our on friend travel list is Hawaii. I was drawn to Christan’s work because the emotion she captures is honestly unlike any other photographer I’ve seen. It’s so natural for her to capture those in between moments of emotion that you don’t even realize are happening. Our camera basics classes are perfect for those who are trying to learn how to work that fancy camera they got for Christmas that they’ve never touched, someone looking to get into photography as a hobby, someone wanting to get into photography as a career or someone who just wants to know how to get those cute photos of your every day life and freeze those special moments forever. How to adjust exposure, shadows, contrast, highlights, etc. You can sign up for any of the “Basics” classes individually for a price of $125 per class. You can book the “Basics Package” which includes Camera Basics 1, Camera Basics II, Posing Basics, and Editing Basics for $400 which will save you $100. 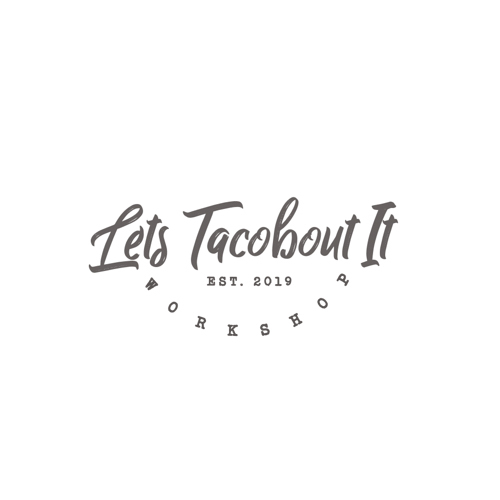 You can sign up just for the Lets Tacobout It Workshop. This workshop is for those who have an intermediate knowledge of photography or have already attended our basics classes. The workshop is $500 and will include an optional styled shoot. You can sign up for Basics + Lets Tacobout It Workshop which is an all inclusive package of all of our Basics Classes + The Workshop for a total of $800 which saves you $100 if all booked individually.